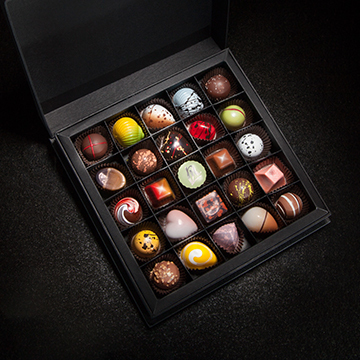 The Dark Collection, 25 pc. 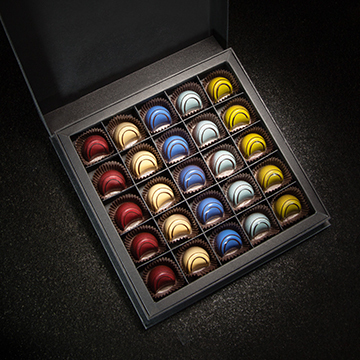 The Assorted Collection, 25 pc. The Dark Collection, 16 pc. The Assorted Collection, 16 pc. 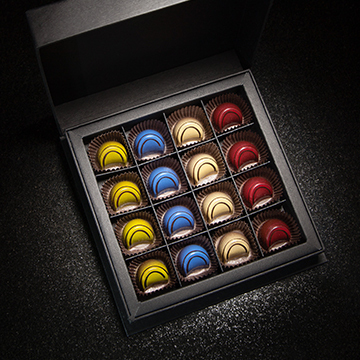 A gift set connoisseurs, top chefs and even novices will love. The taste of delicate luxury in each bite. Celebrate with edible works of art. 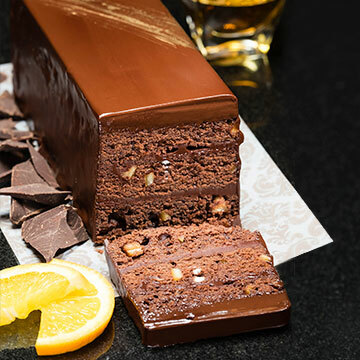 A touch of decadence as the highlight of your celebration. The finest ingredients from around the world. 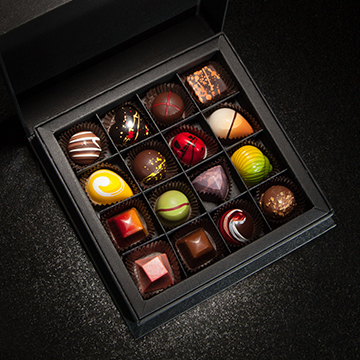 Handcrafted chocolates for every palate. 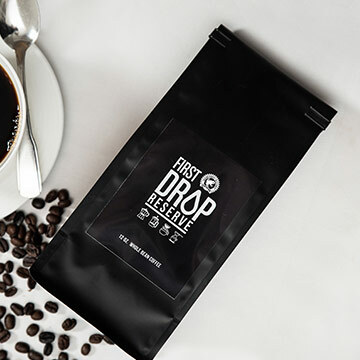 Exclusively blended for The Ritz-Carlton from Rainforest Alliance Certified® farms. 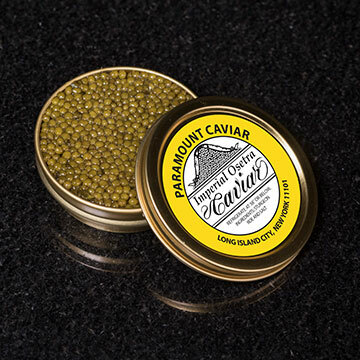 Indulge in the curated decadence of The Ritz-Carlton gourmet collection. 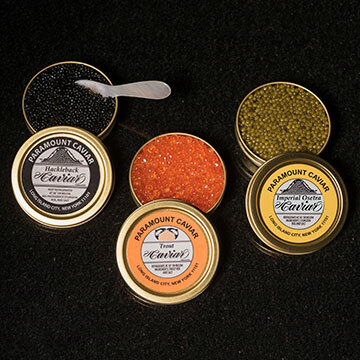 Savor the flavorful taste of sustainably farmed caviar, gift our delicious chocolates, cake and exclusive coffee to a special someone or treat yourself.